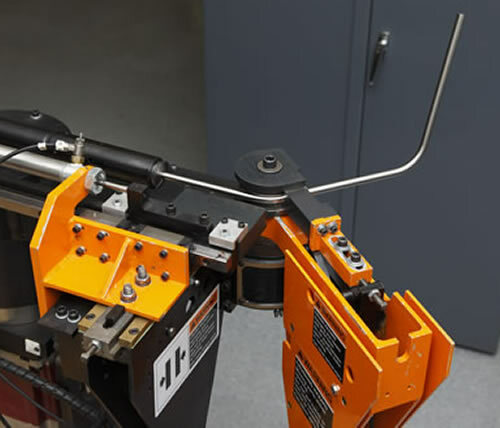 Tube bending at New England Small Tube can range from performing a simple 90° elbow to complex parts with compound bends and multiple planes. Each bend is fabricated by using custom fixtures made specific to the outside diameter of the tube and the radius of the bend. This process provides smooth uniform bends with minimal distortion. 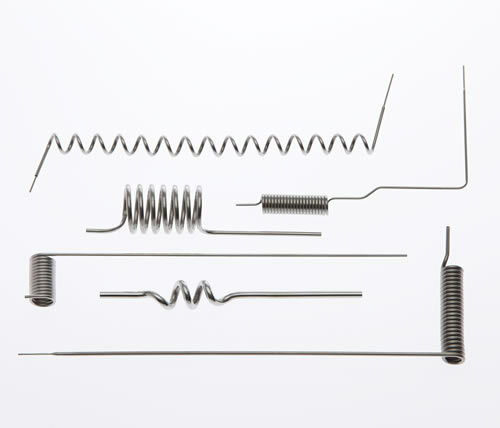 Because the performance of your part is key, NEST’s decades of experience bending stainless steel will ensure that our results meet your specifications every time. Whether it's done manually or automatically, we can provide the bend you need for your design with a process that is easily repeatable. 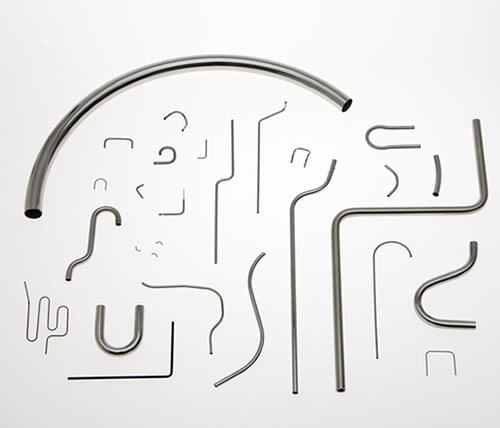 NEST can offer clean, smooth bends in sizes ranging from .375" OD down to .012" OD. Keep in mind while designing your part, that the wall thickness can have an impact on the performance of the bend. Tubing with a wall too thin or too heavy stands the chance of crimping or collapsing depending on the radius called out. In many cases, this can be prevented by keeping your bend radius greater than twice the outside diameter of the tube. Special requirements can typically be accommodated as well.